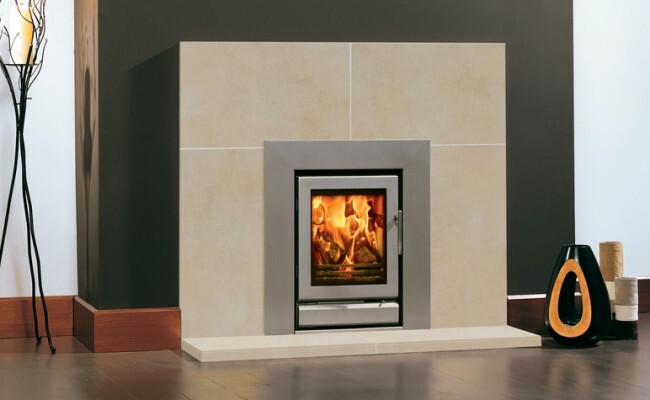 The first model in the Riva range has been specially designed to fit into a standard 22" (560mm) high x 16 (405mm) wide Irish fireplace opening with the chairbrick removed. So you can now update the look of your living room with minimal construction work and, possibly without even the need to remove the existing hearth and mantel. 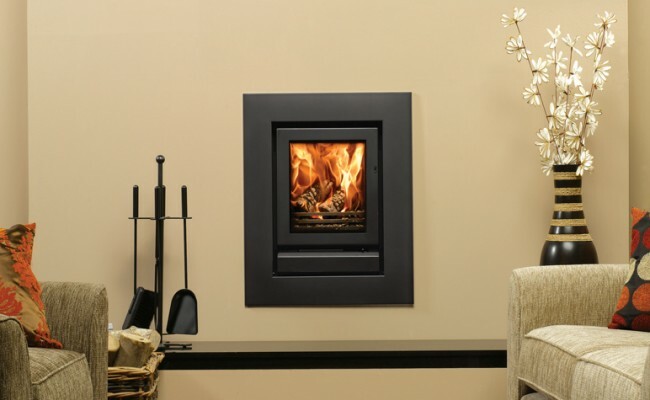 Alternatively the Riva 40 can be installed as a 'hole in the wall' fire. 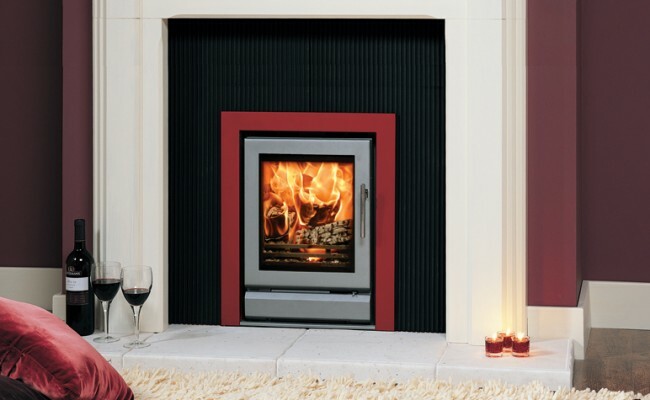 In addition to providing excellent contemporary style, installing a Riva 40 significantly increases the level of heat in your room when compared to a conventional open fire. Combustion efficiency is up to 4 times greater; giving you more heat for your money and lower fuel costs. Both the cassette fire and frames are finished in a choice of Stovax's Storm or Midnight Black metallic paints.